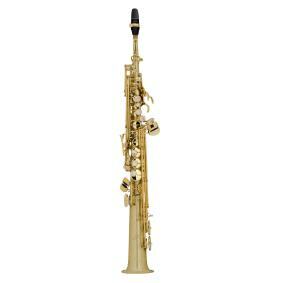 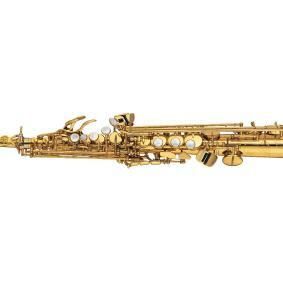 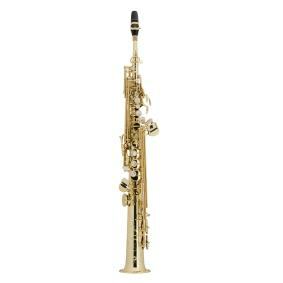 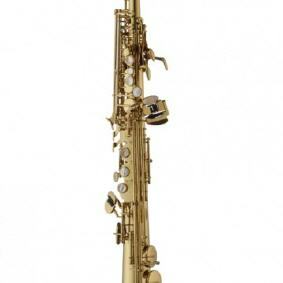 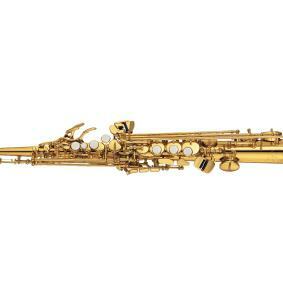 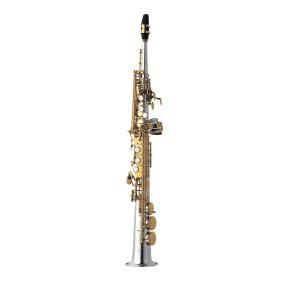 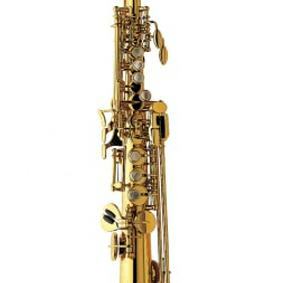 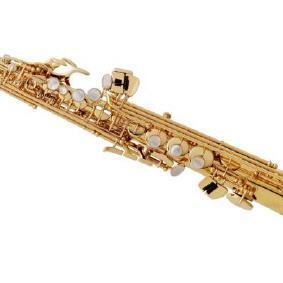 Sopran-Saxophon Selmer Super Aktion II Goldlack. 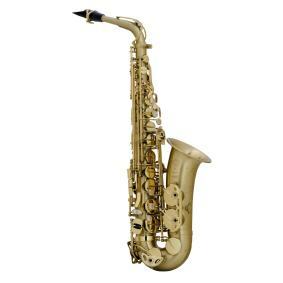 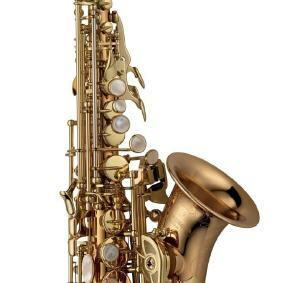 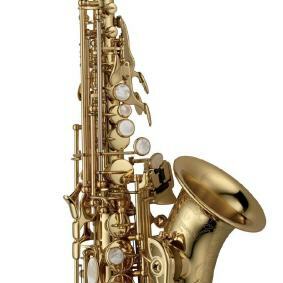 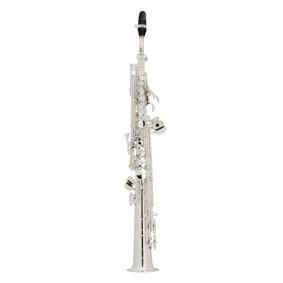 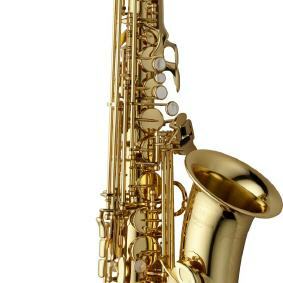 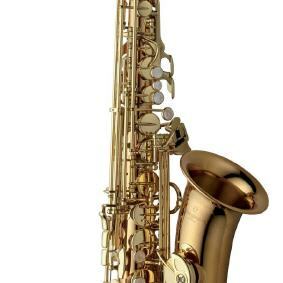 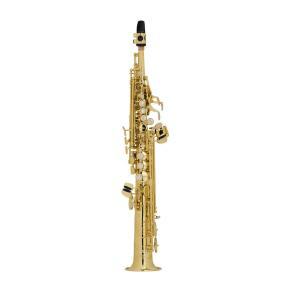 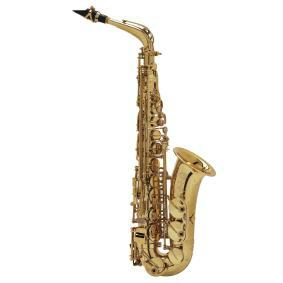 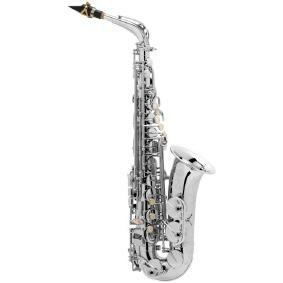 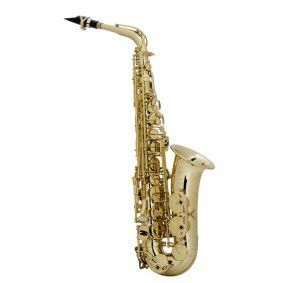 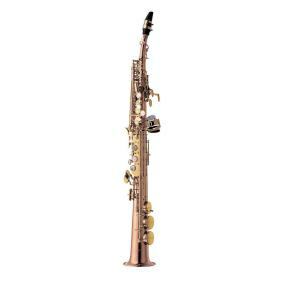 Tenor-Saxophon Selmer Super Aktion II lack. 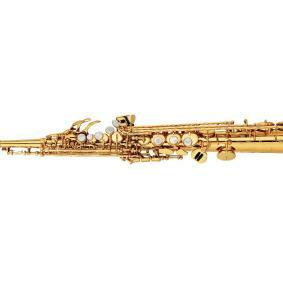 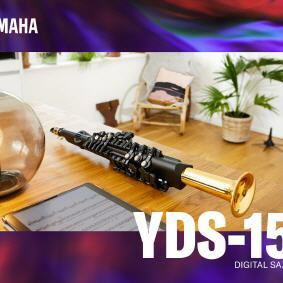 Bariton-Saxophon Selmer Super Aktion II lack.